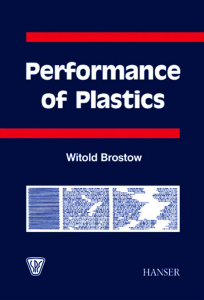 This book introduces the reader to the basic properties of polymers and their behavior. It continues with the description of the various testing procedures and the information they convey. 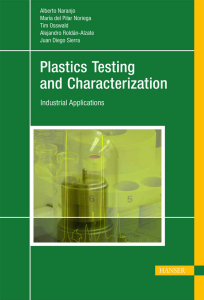 The last part of the book is dedicated to special polymer-based materials and their applications in important industries such as automotive, aircraft, aerospace, and electronics. Processors and users of plastics often need to determine the chemical nature of a plastics specimen. This highly practical and useful manual, now in a fifth revised and supplemented edition, will enable you to determine the class of plastic of a particular specimen. No extensive knowledge of chemistry is required and yet it is more complex than a simple tabular compilation. This manual is a handy and highly effective tool for many practical situations. An additional supplement is a chapter that shows strategies for identifying historical plastic objects; this is of particular interest for assemblers and collectors, and conservators. Professor Dietrich Braun was the director of the plastics institute (Deutschen Kunststoff-Instituts (DKI)) in Darmstadt until 2000. 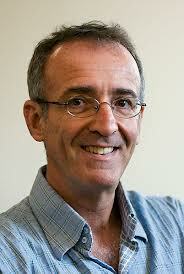 He is also the author of many reference books and textbooks. 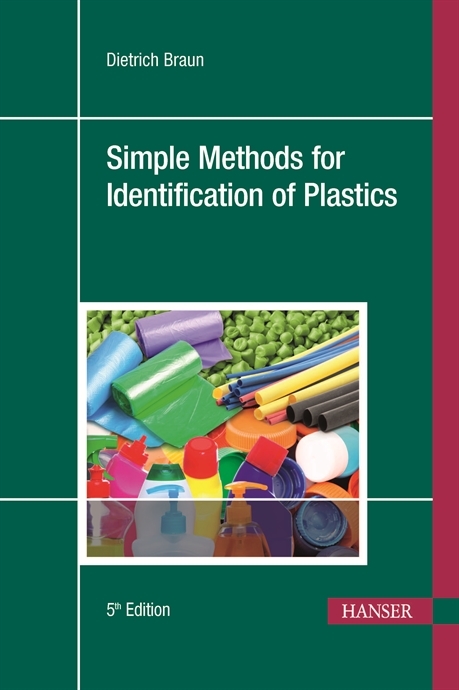 For years, Dr. Braun has chaired workshops in plastics technology for business people as well as for first-time users, which is the basis for this book. 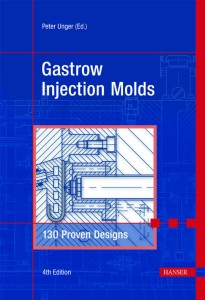 Author: Naranjo, A., Noriega, M., Roldán-Alzate, A., Sierra, J., Osswald, T.
Combined with a solid engineering background, this book provides the information and industrial case studies an engineer needs to both make informed decisions about selecting appropriate testing techniques and effectively troubleshoot problems in the field of plastics manufacturing. The scope of this book also includes relevant and concise information for data interpretation using the most important characterization techniques.